Registration packets may be picked up beginning at noon at the host hotel in the Walnut Boardroom. Donations for the plant auction may also be dropped off at the hotel in the Walnut Boardroom. Please notify Matt Lobdell (mlobdell@mortonarb.org) with any information about contributions or questions about donations. Non-plant contributions are also encouraged. The Board of Directors will meet at the host hotel for the spring meeting at 12:00 PM in the Willow Room. Lunch will be provided. Dinner Friday evening will be on your own. There are few dining establishments easily walkable from the hotel, though Chatfield’s Restaurant is located in the lobby of the host hotel. Both Lisle and the adjacent towns of Wheaton and Naperville offer numerous restaurants for those willing to arrange transportation. The host hotel also offers a complimentary shuttle running from 7:00 AM-10:00 PM servicing areas within five miles. Following an evening meal, join us for dessert and coffee at a meet-and-greet at 7:00 PM in the Linden Pavilion. At 8:00 PM, the annual meeting will be called to order, after which we will hear from two speakers: Matt Lobdell and Andrew Bunting. Matt is Head of Collections and Curator at The Morton Arboretum, Andrew is the Vice President of Horticulture and Collections at Atlanta Botanical Garden, and previously served as Assistant Director of the Garden and Director of Plant Collections at Chicago Botanic Garden. Both are responsible for overseeing the development of the plant collections at their respective institutions. 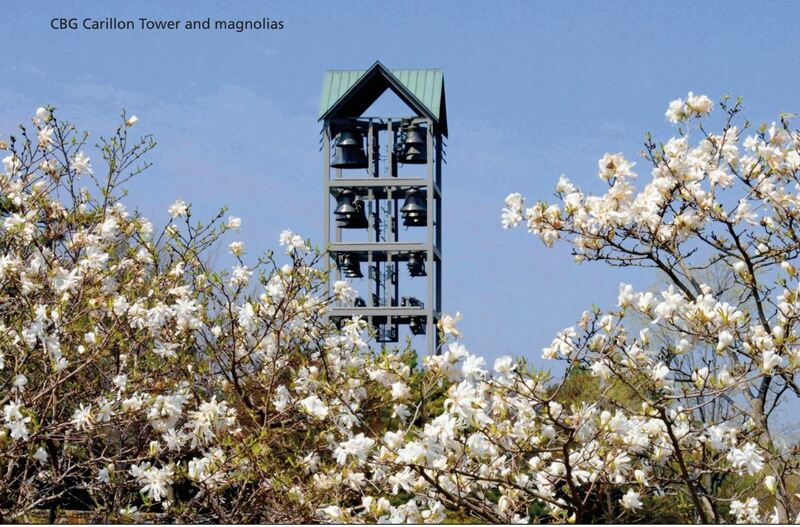 During their talks, Matt and Andrew will provide an overview of the growing conditions of the region as well as recommended Magnolia species and cultivars. Please note: Schedule is subject to change as necessary due to weather or other unforeseen circumstances. On Saturday morning we will go right into the heart of the windy city to visit a selection of horticultural sites in the city of Chicago, including downtown gardens with an excellent view of Chicago's magnificent skyscrapers. The 1908 Garfield Park Conservatory (designed by Jens Jensen) has 2 acres under glass and is surrounded by over 10 acres of gardens. Millennium Park in downtown Chicago combines unique urban plantings with acclaimed sculptures and public art spread along extensive pedestrian walks, concert venues and green space. There we will visit the Lurie Garden (designed by Piet Oudulf and Robert Israel) where 5 acres of grasses, bulbs and perennials echo the prairies of the North American midwest. At the end of a day in Chicago we will travel back to the hotel for a cocktail hour and banquet. Following dinner, we will hear from two speakers: Dr. Todd West and Dr. Murphy Westwood. Todd is Professor of Woody Landscape Improvement at North Dakota State University. Attendees to the Sweden Meeting in 2017 will recall his lively and well-received talk on the subject of developing hardy Magnolias and other woody plants able to thrive in the harsh landscape conditions of USDA Zone 3b North Dakota. Todd will provide an update on his breeding work and new selections of interest from NDSU’s program. Also speaking on Saturday Night is Dr. Murphy Westwood. Murphy serves as Director of Global Tree Conservation at The Morton Arboretum, where she works to save tree species from extinction through global collaborations. 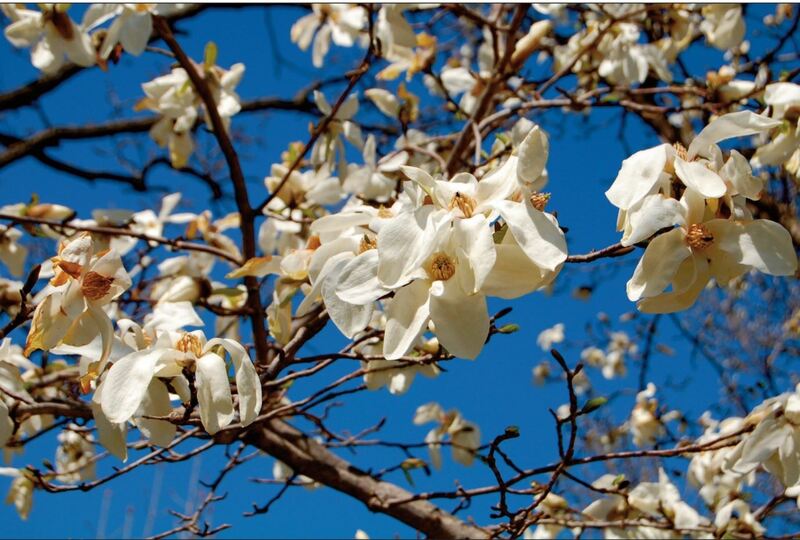 With nearly 50% of the world’s magnolia species considered threatened, endangered, or otherwise at risk, attendees will enjoy being informed on the efforts to keep the future of magnolias secure and will learn of some methods in which they can share their knowledge to assist in such. Today, we will visit two of the region’s most prominent horticultural institutions: Chicago Botanic Garden and The Morton Arboretum. Chicago Botanic Garden will be the first stop. The Chicago Botanic Garden was developed in the early 1970’s in Glencoe, Illinois about 20 miles north of downtown Chicago as a project by the Chicago Horticultural Society. Today, the 385-acre garden has 30 distinct garden spaces, including 12,500 different plants in the permanent collections. The botanic garden is considered one of the premier botanical gardens in the world with extensive initiatives in plant conservation/science, horticulture education, community agriculture, horticulture therapy and garden displays. While at the Garden there will be an opportunity to tour on your own or have guided tours of the Magnolia collection by the horticulture and curatorial staff. After lunch at Chicago Botanic Garden, we’ll travel to the town of Lisle for a visit to The Morton Arboretum. The Arboretum was founded in 1922 by Joy Morton, founder of Morton Salt Company and son of J. Sterling Morton, Secretary of Agriculture under President Cleveland and founder of Arbor Day. The Arboretum consists of over 1,700 acres of display gardens, plant collections, and managed natural areas and a staff actively engaged in education, plant conservation, and the pursuit of practical scientific studies. Members will enjoy tours of the grounds and collections, featuring a multitude of Magnolia cultivars recommended for planting in the region, as well as several species of surprising hardiness including M. macrophylla var. ashei and M. fraseri var. pyramidata. Our meeting will conclude that evening at the Arboretum’s Thornhill Education Center, a facility constructed on the site of the original Morton family mansion and preserving the mansion’s library. Following dinner, per tradition a lively auction will occur where members will have the opportunity to bid on Magnolias and other plants and items of interest. At the conclusion of the auction, the bus will return to the hotel, complete with purchased plants. Members able to stay an extra day will be treated to a post-meeting tour to nearby Madison, Wisconsin. The first stop will be the Olbrich Botanical Garden. 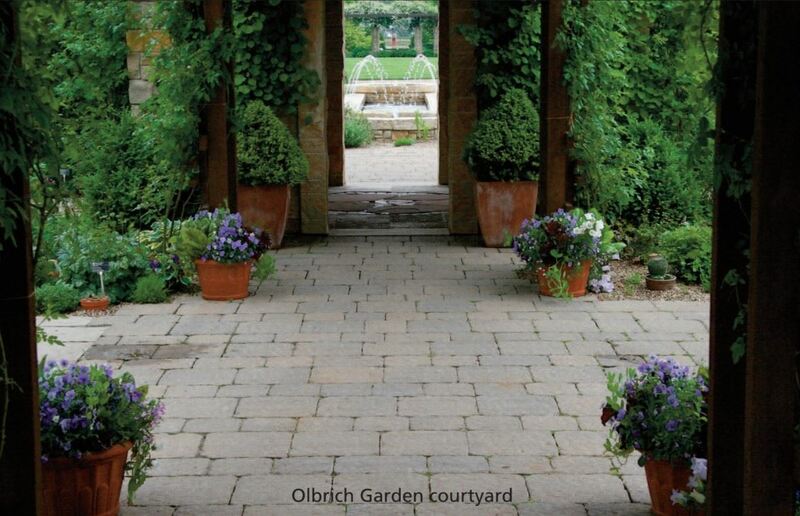 Olbrich is a county-run botanical garden that showcases exquisite garden design combined with well-curated collections. Director of Horticulture, Jeff Epping will meet the group to tour the gardens and magnolia collection. Jeff is internationally known for the promotion of gravel-garden technology which will be on display for our visit. Also on the agenda is a visit to the University of Wisconsin-Madison Arboretum. 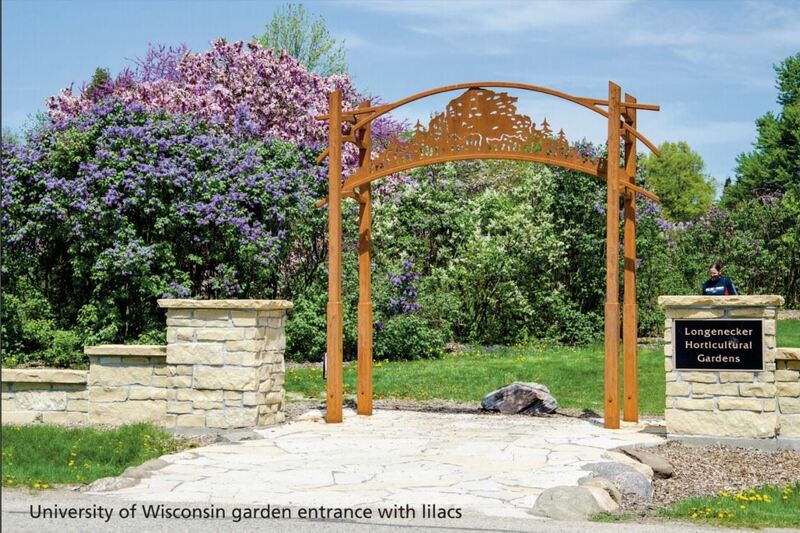 The UW Arboretum features three garden collections: a Wisconsin Native Plant Garden, a Viburnum Garden, and the Longenecker Horticultural Gardens. The latter is 35 acres in size and boasts over 2,500 taxa of plants, including several prominent Magnolia specimens. The Hyatt Regency Lisle near Naperville is our host hotel and has agreed to extend rates for those wishing to come early and/or stay later to two days prior and two days after program dates, based upon availability. A full hot breakfast buffet is included for each guest. On site self-parking is complimentary. The hotel is located in Lisle, one of Chicago’s Western Suburbs, less than a mile from The Morton Arboretum and a short drive to various restaurants and other attractions in nearby Naperville and Wheaton. The hotel offers a complimentary shuttle service from 7:00 AM – 10:00 PM servicing areas within five miles of the hotel. The Chicago Metropolitan Area is serviced by two major airports: Chicago O’Hare International Airport(ORD), and Chicago Midway International Airport (MDW). Both are located approximately 25-30 miles east of the host hotel, a 40 minute drive under normal conditions. The host hotel does not provide a shuttle service, but recommends booking through American Taxi (847-673-1000). Uber and Lyft are also viable options for transit. For those driving to the meeting, events Friday and Saturday will be held at the Hyatt Regency Lisle near Naperville, 1400 Corporetum Dr, Lisle, IL 60532. Events on Sunday will be held at The Morton Arboretum, 4100 Illinois Route 53, Lisle, IL.